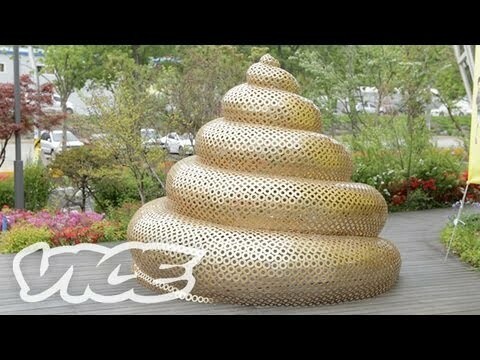 VICE travels to South Korea to understand the traditional eastern medicine of poo wine. What is seemingly disgusting to most is supposedly used to treat several different ailments. Is it really that bad after all, when we have to be reminded that all alcohol is made from feces so to speak as ethanol or ethyl alcohol is the waste of yeast mixing with sugars in the fermentation process?